A look into the weird and wonderful world of music’s most devoted superfans. Musicians and bands have been adored since the first notes were recorded, but it was Beatlemania in the ’60s that heralded the birth of the Super Fan—a breed of music obsessive that literally worshipped their idols. 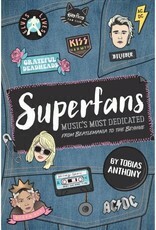 Super Fans looks at the crazed followers and fan groups that surround the old-school as well as modern music scene in a witty, fun and tongue-in-cheek way. 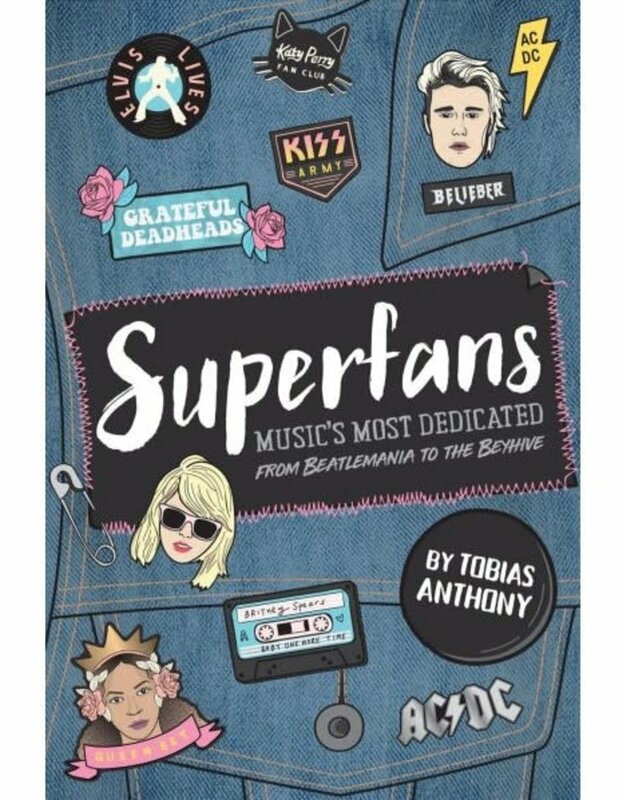 From Beyoncé's Beyhive, the Britney Army, Gaga's Little Monsters, Nicki Minaj's Barbz to Justin Beiber's Beliebers—author Tobias Anthony goes deep into these fan groups to see how they tick.